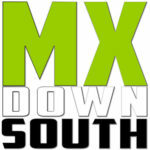 Alright Midsouth Riders, the Amsoil Arenacross Series is invading the Landers Center this weekend. Online registration is closed but amateur riders can register at the track Friday, Saturday, and Sunday. See the schedule below for more times and information. 50cc Ultracross and Supermini Dominator Classes will run on Friday and Saturday nights. These classes race with pros in the main show. There is no better experience for a rider than to race in one of these classes. **Prices may vary based on market demand. Lock in your seats today! Get an up-close look at the riders, machines, and obstacles used to soar through the air at unimaginable heights and speeds. Take pictures and get autographs with the AMSOIL Arenacross riders, Monster Energy Girls and ACM-nominated DJ KO as they pump up the pre-race adrenaline and get the night started in the most exciting way possible! Bring an empty Monster Energy can to recycle and get free entrance to the track party. Track Passes will also be available for sale at the box office and ticket outlets for $10. A Track Pass and valid event ticket are required for entry. Rider autographs are not guaranteed. 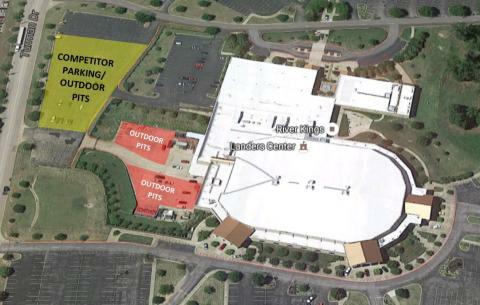 Entry to track party closes at 5:45pm. Stop by a participating MetroPCS location to get a coupon to save on ticket, while supplies last. In stores starting February 5th. Stop by any Flash Market location and pick up a can of Monster Energy 2 for $4 and recycle at the pit entrance for your FREE admission to the track party. For a map and driving directions, click here!